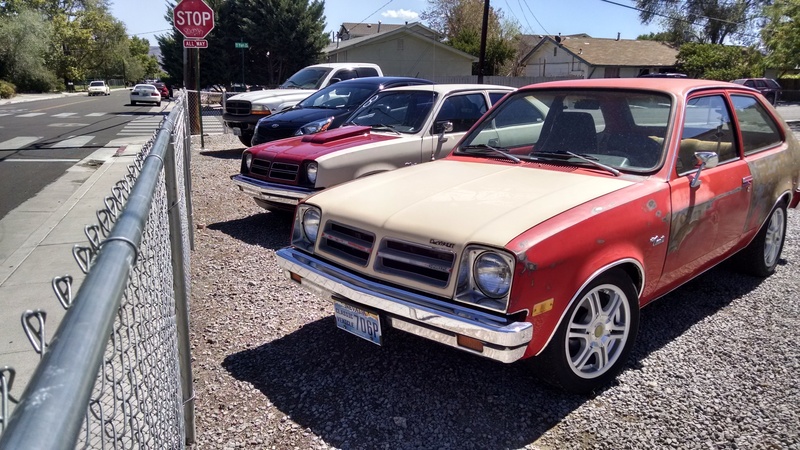 Coming to a Close, Project Chevette. 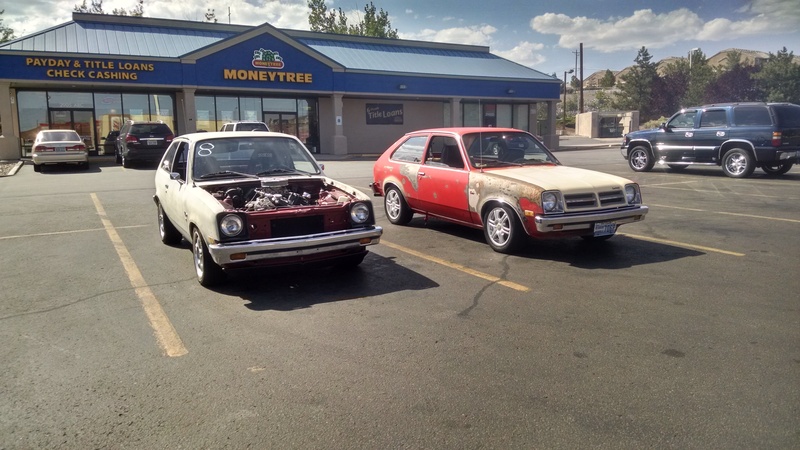 After the event, I took a moment to think about the next steps I would be taking on the Chevette to get it sliding a little better. I realized that the cost of getting the car to a point to where I would like it to be would be way too much of an investment. It would be better to get a chassis that is a lot easier to modify and much more capable for spirited driving… or even take the money I would be spending on it and put it towards finishing up the Z. It’s not that it can’t be done or its a bad platform…there are just better options. 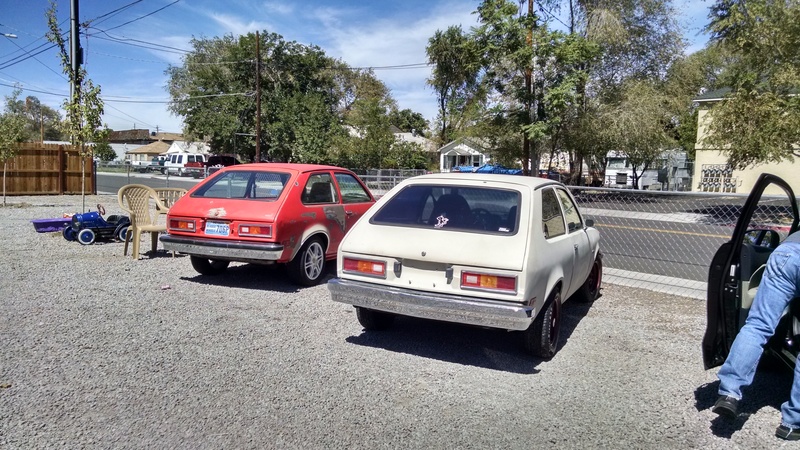 Either way, I was able to meet the original builder of the Chevette and I found that the Chevette had quite the history. Built from the ground up, it was truly an enthusiast’s car. Here’s some history, the build was all well documented. I’m honored to have picked it up and contributed to it. Turns out he sold it, not because he wanted to, but because of tough times. He was more than enthusiastic when he found that I was thinking about selling it. He offered to buy it back. Maybe I’ll build another one. I’ll miss the challenge.